As always, you’ll find this magazine packed with a varied mixture of articles, features, and reviews, all specifically written for mobile DJs. 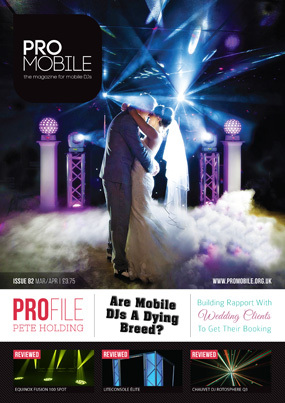 We work very hard preparing each edition of Pro Mobile; our aim is not only to make it the best publication possible but also to ensure that it always features content that is interesting and relevant to today’s mobile DJs. For this reason, we are always interested to receive feedback and ideas from readers, which is why our annual reader survey is so important. Conducted over the last few months, we’ve received a phenomenal response to our most recent survey. 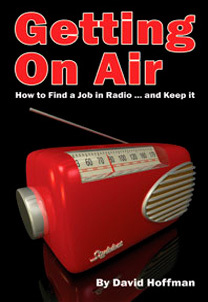 Hundreds of mobile DJs took the time to fill out the questionnaire and share information about their DJing careers as well as their opinions on the magazine. If you were one of them, please accept my sincere thanks, we really do appreciate your input. While it’s impossible to please everyone all the time, the survey results showed that we’re doing a pretty good job. Over 75% rated the magazine as ‘Excellent’ or ‘Good’, while only 23% of respondents chose ‘OK’ and less that 1% selected ‘Poor’. We also received lots of specific suggestions and ideas that we’ll look to implement over the coming issues. Andrew Broughton shares tips for staying safe on the road as a mobile DJ. Buying From China - Is It Worth It? Mark Walsh answers the question: should you buy your gear direct from the factory? Andrew Broughton, Eddie Short, Euan Bass, Gary Evans-Osgood, Greg Cartwright, Hugh McGuiness, Ian Forest, James Humphrey, Mark Walsh, Peter Holding, Richard Linton and Tony Winyard.